Do you want your latest presentation to get noticed? Does your poster need some oomph? The library can help! 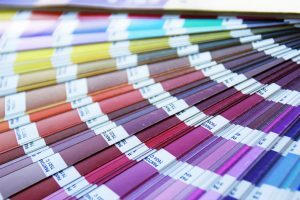 During our spring survey, you requested color printing in the library. And now it’s a reality! Color printing services are now available at the NUNM library for a small fee. Please see someone at the front desk if you have questions or concerns.